This is a new video from WatchMojo that lists the top 10 wasted opportunities with Justice League. 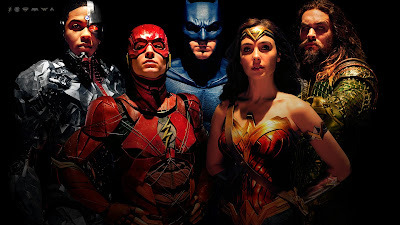 The Justice League film had all of the pieces for providing fans with one of the greatest comic book movies of all time, instead it proved to be a rather big disappointment to many. Check out the video below to see what wasted opportunities made the list.